In the past several years, one of the topics covered in detail on these pages has been the surge in such gimmicks designed to disguise lack of demand and end customer sales, used extensively by US automotive manufacturers, better known as “channel stuffing”, of which General Motors is particularly guilty and whose inventory at dealer lots just hit a new record high. But did you know that when it comes to flat or declining sales and stagnant end demand, channel stuffing is merely the beginning? 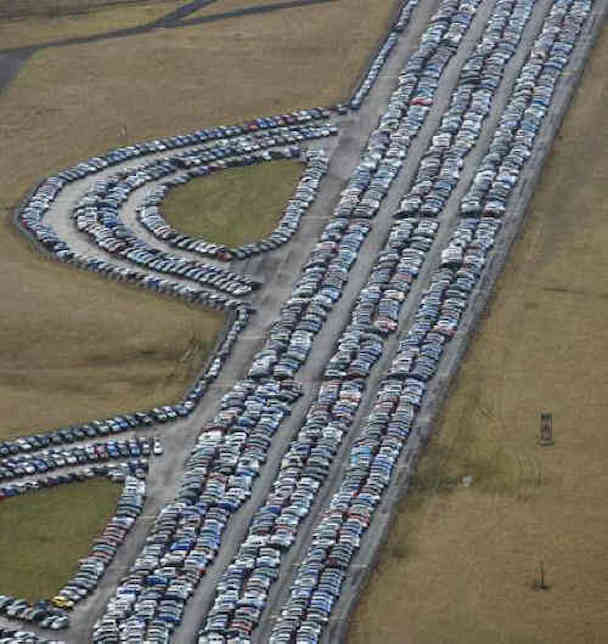 There are hundreds of places like this in the world today and they keep on piling up… Houston…We have a problem!…Nobody is buying brand new cars anymore! Well they are, but not on the scale they once were. 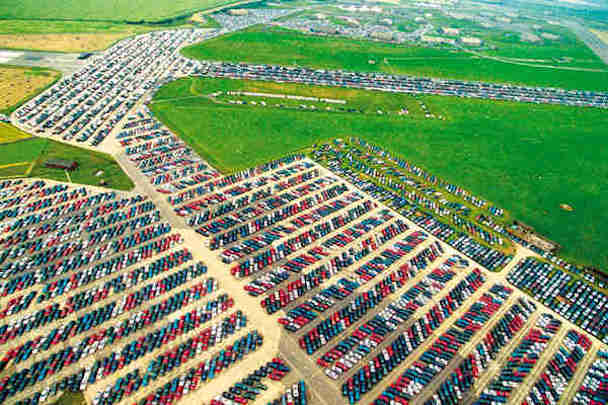 Millions of brand new unsold cars are just sitting redundant on runways and car parks around the world. There, they stay, slowly deteriorating without being maintained. The car manufacturers have to buy more and more land just to park their cars as they perpetually roll off the production line. There is proof that the worlds recession is still biting and wont let go. 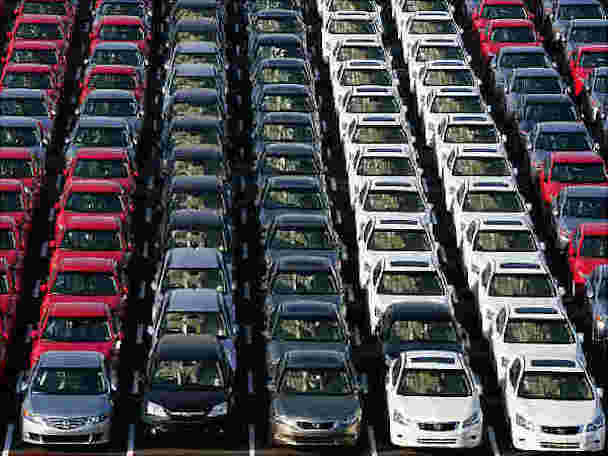 All around the world there are huge stockpiles of unsold cars and they are being added to every day. They have run out of space to park all of these brand new unsold cars and are having to buy acres and acres of land to store them. Note: The images on this webpage showing all of these unsold cars are just a very small portion of those around the world. There are literally thousands of these “car parks” rammed full of unsold cars in practically every country on the planet. 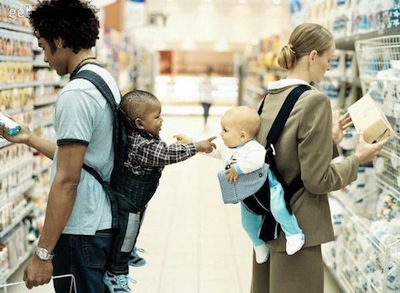 Just in case you were wondering, these images have not been Photoshopped, they are the real deal! Its hard to believe that there are so many unsold cars in the world but its true. 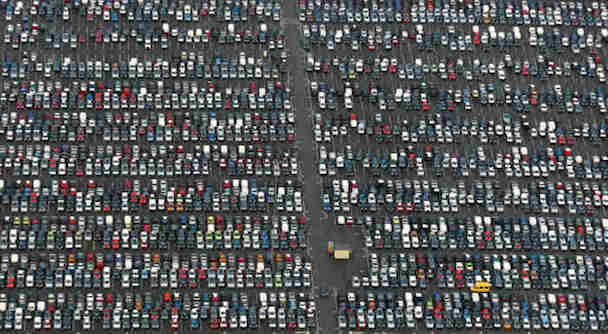 The worse part is that the amount of unsold cars keeps on getting bigger every day. It would be fair to say that it is becoming a mechanical epidemic of epic proportions. 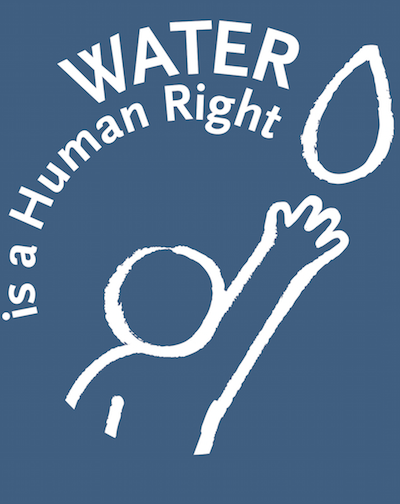 If anybody from outer space is reading this webpage, we here on Earth have too many cars, why not come and buy a few hundred thousand of them for your own planet! 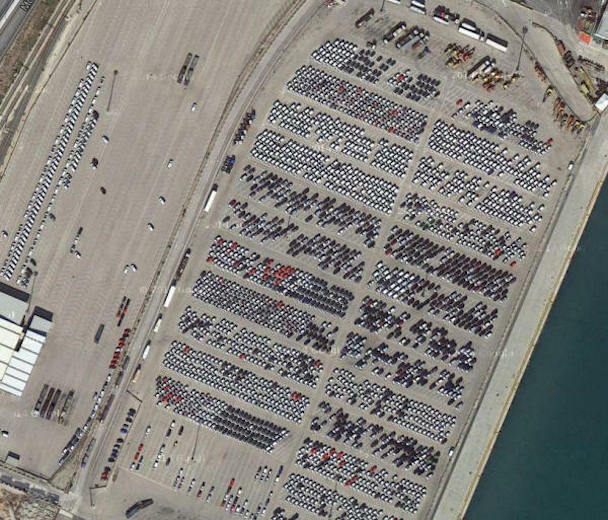 (sorry but this is all I can think of) Below is shown just a few of the 57,000 cars (and growing) that await delivery from their home in the Port of Baltimore, Maryland, U.S.A.
With Google Maps look South of Broening Hwy in Dundalk for the massive expanse of space where all these cars are parked up. The car industry would never sell these cars at massive reductions in their prices to get rid of them, no they still want every buck. If they were to price these cars for a couple of thousand they would sell them. 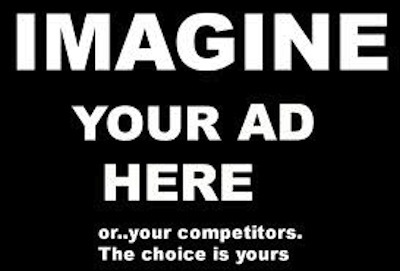 However, nobody would then buy any expensive cars and then they would end up being unsold. 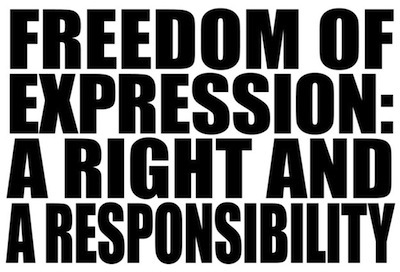 Its quite a pickle we have gotten ourselves into. Below is shown an image of the Nissan test track in Sunderland United Kingdom. 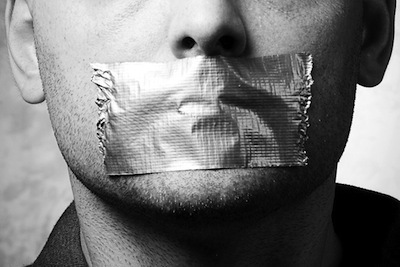 Only it is no longer being used, reason…there are too many unsold cars parked up on it! The amount of cars keeps on piling up on it until its overflowing. Nissan then acquires more land to park up the cars, as they continue to come off the production line. Currently, all of these cars at the Nissan Sunderland test track have disappeared? Now I don’t believe they have all suddenly been sold. 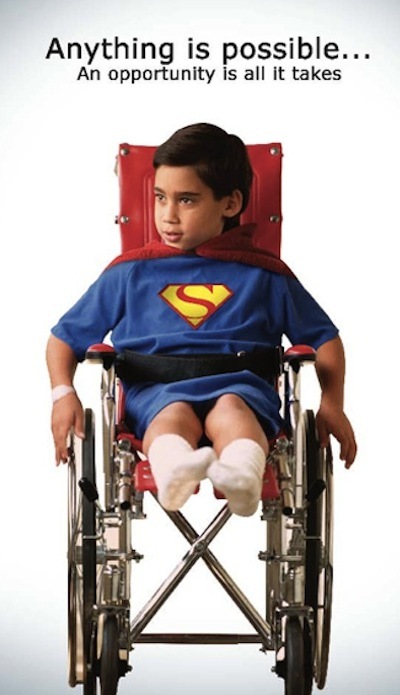 I would guess they may have been taken away and recycled to make room for the next vast production run. Indeed next to that test track and adjacent to the Nissan factory, they are collating again as shown on the Google Maps image below. So where did the last lot go? This is not an employees car park by the way. None of the images on this webpage are of ordinary car parks at shopping malls, football matches etc. Trust me, they are just mountains and mountains of brand spanking new unsold cars. There is no real reason why you should be driving an old clunker now is there? The car industry cannot stop making new cars because they would have to close their factories and lay off tens of thousands of employees. This would further add to the recession. Also the domino effect would be catastrophic as steel manufactures would not sell their steel. All the tens of thousands of places where car components are made would also be effected, indeed the world could come to a grinding halt. Below is shown just a small area of a gigantic car park in Spain where tens of thousands of cars just sit and sunbathe all day. 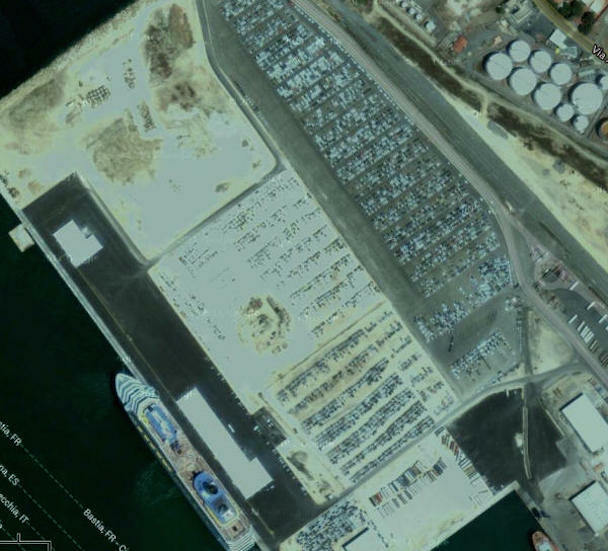 They are also piling up at the port of Valencia in Spain as seen below. They are either waiting to be exported to…nowhere or have been imported…to go nowhere. Tens of thousands of cars are still being made every week but hardly any of them are being sold. Nearly every household in developed countries already has a car or even two or three cars parked up on their driveway as it is. 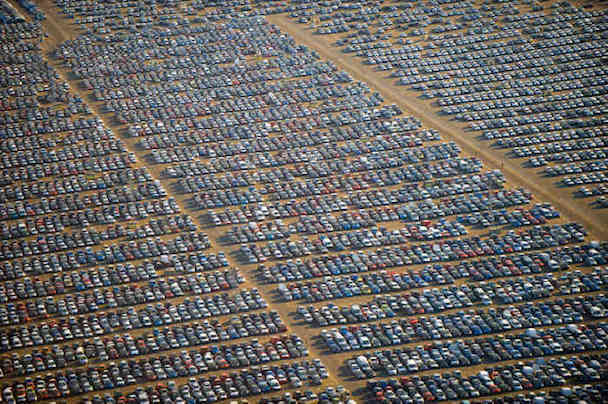 Below is an image of thousands upon thousands of unsold cars parked up on a runway near St Petersburg in Russia. They are all imported from Europe, they are all then parked up and they are all then left to rot. Consequently, the airport is now unusable for its original purpose. The cycle of buying, using, buying using has been broken, it is now just a case of “using” with no buying. 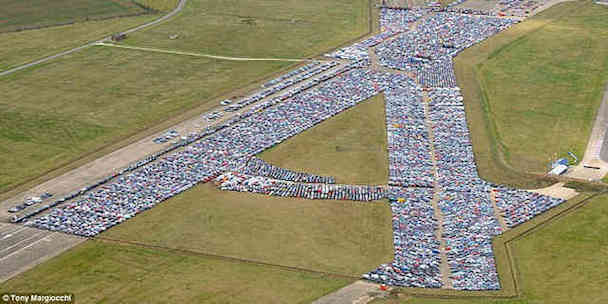 Below is an image of thousands of unsold cars parked up on an disused runway at Upper Heyford, Bicester, Oxfordshire. They are seriously running out of space to store these cars. 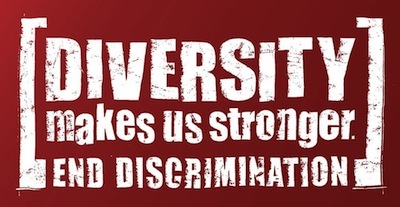 It is a sorry state of affairs and there is no answer to it, solutions don’t exist. So the cars just keep on being manufactured and keep on adding to the millions of unsold cars already sitting redundant around the world. 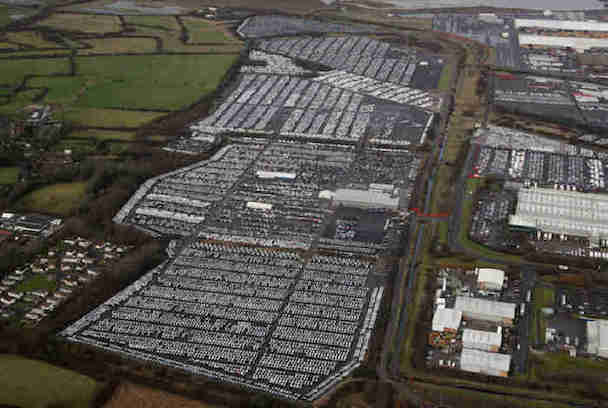 Below are parked tens of thousands of cars at Royal Portbury Docks, Avonmouth, near Bristol in the United Kingdom. 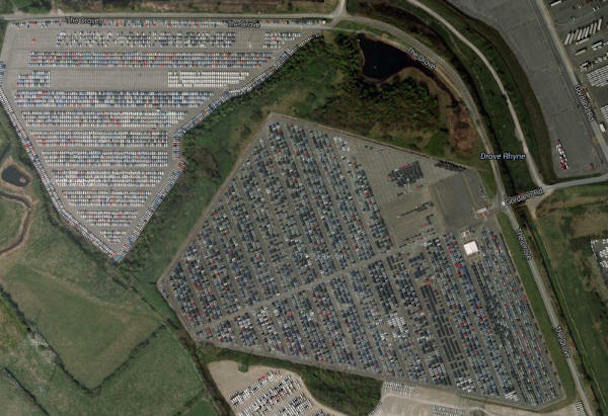 If you look on Google Maps and scan around the area at say 200ft you will see nothing but parked up unsold cars. They are absolutley everywhere in that area practically every open space has unsold cars parked up on it. 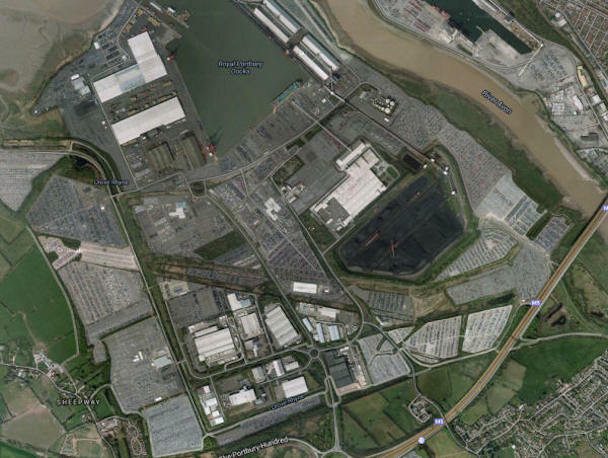 Below is that same area in Avonmouth, UK, but zoomed out. 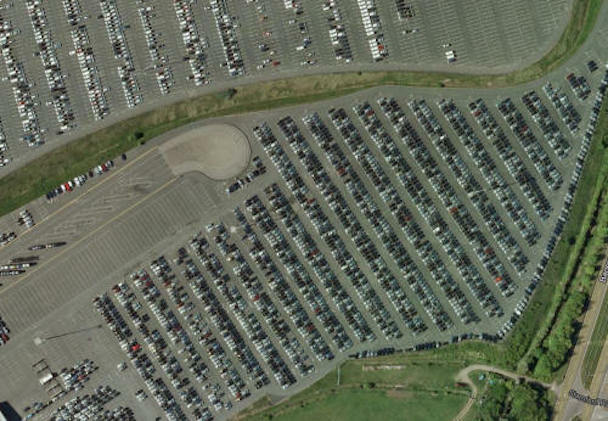 Every gray space that you see is filled with unsold cars. Anyone want to hazard a guess at how many are there… As it is, there are more cars than there are people on the planet with an estimated 10 billion roadworthy cars in the world today. We literally cannot make enough of them. 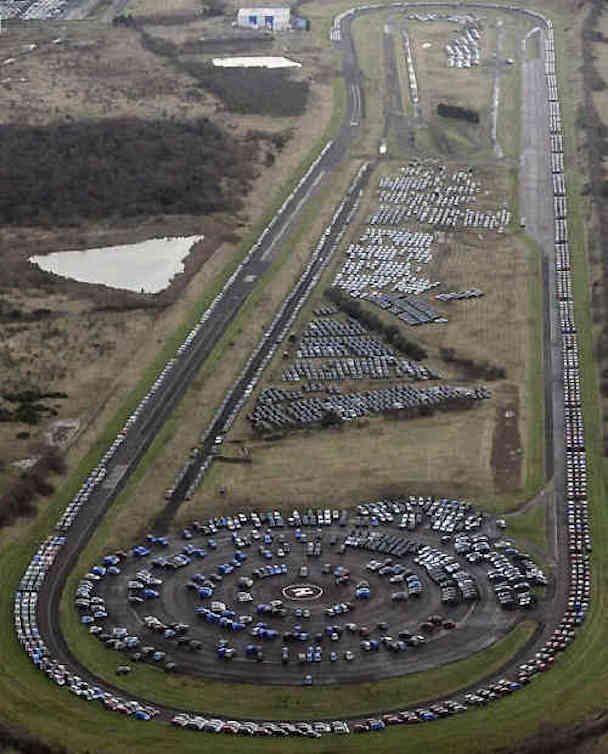 Below are seen just a few of the thousands of Citroen’s parked up at Corby, Northamptonshire in England. They are being added to daily, imported from France but with nowhere else to go once they arrive. So there they sit, brand spanking new cars, all with a couple of miles on the clock that was consummate with them being driven to their car parks. 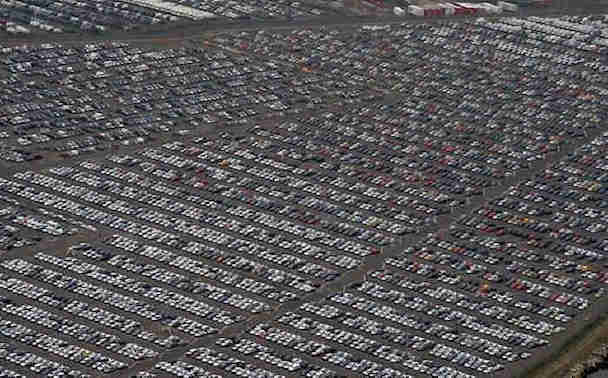 Below is the latest May 2014 Google Maps image of unsold cars in Corby, Northamptonshire. Manufacturing more cars than can be sold is against all logic, logistics and economics but it continues day after day, week after week, month after month, year in year out. Below, more cars mount up in the port of Valencia in Spain. They will not be exported as there is nowhere for them to go, so they just sit and rot in their colorful droves. Gone are the days when the family would have a new car every year, they are now keeping what they have got. 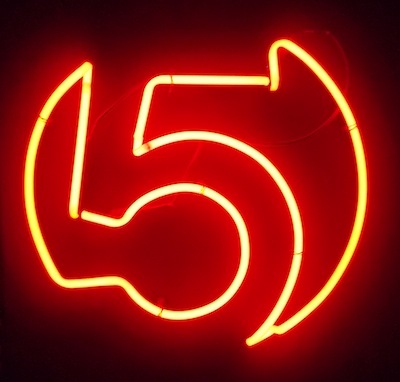 It may be fair to say that some families still get a new car every year but its the majority that now do not. 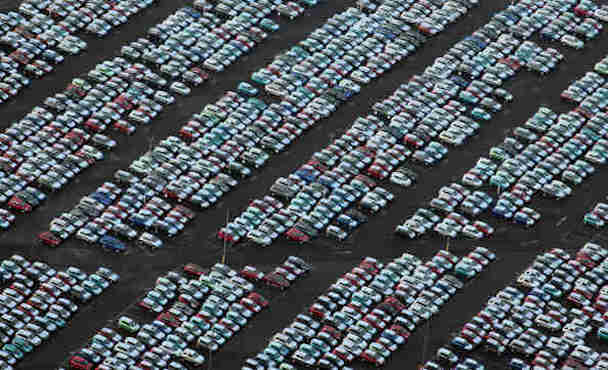 The results are in these images, hundreds of thousands if not millions of cars around the world are driven from their factories, parked up and left. Could we say that these cars have been left to rot! Maybe, as these cars will certainly rot if they are not bought, driven and cared for. It does not look like they will be sold any day soon, many of them have been standing for over 12 months or even longer and this is detrimental to the car. When a car is left standing idle, all the oil sinks to the bottom of the sump, and then corrosion begins to set in on all the internal engine parts where the oil has drained away. Cold corrosion is when condensation builds up in the cylinders and rust forms in the bores. The engines would then start to seize and would need to be professionally freed before they could be started. Also the tires start to lose air and the batteries start to go flat, indeed the detrimental list goes on and on. So the longer they sit there the worse it slowly becomes for them. What is the answer to this? 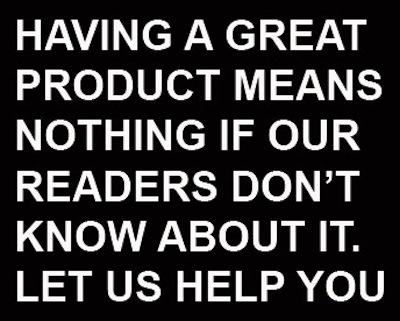 Well they need to be sold and that just isn’t happening. 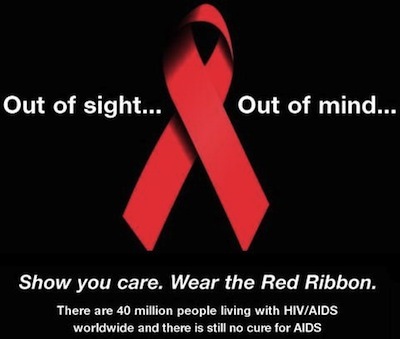 The epidemic is not improving, it is getting worse. Car manufactureres are constantly coming out with new models with the latest technology in them.